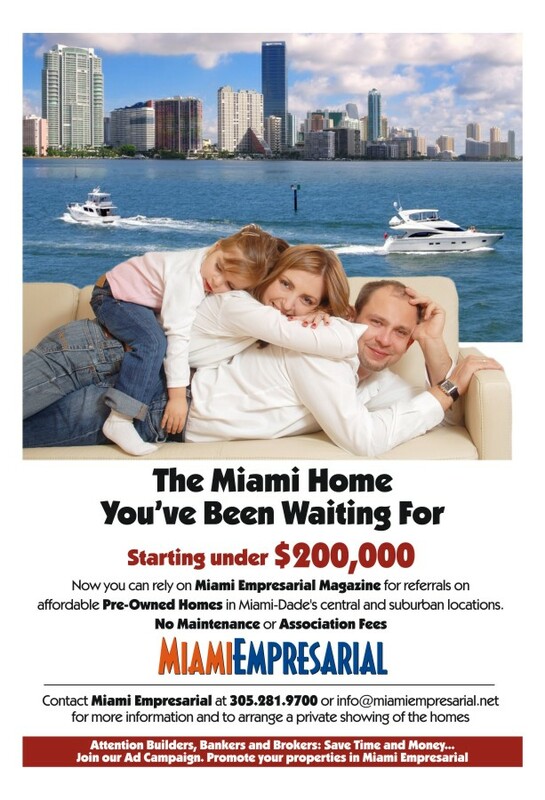 An Iconic Miami Beach Landmark Earns Special Recognition – Miami Empresarial Magazine: The Business Pulse of South Florida. 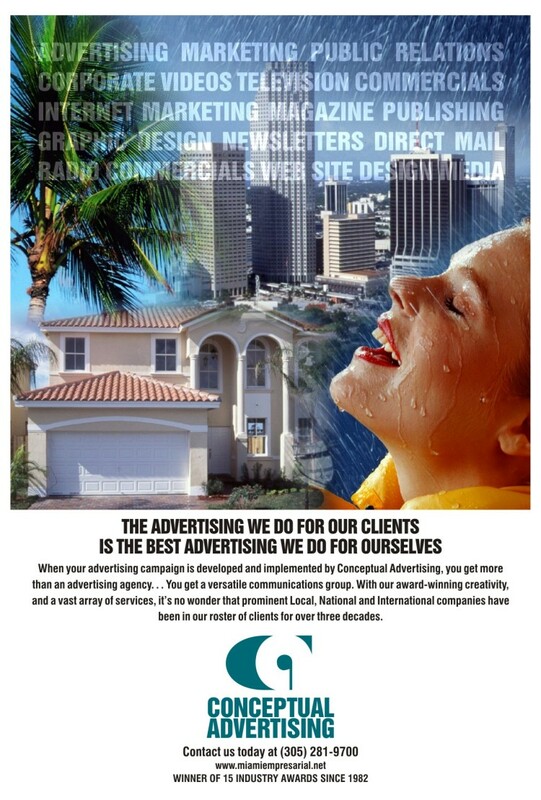 To commemorate the 100-year anniversary of the Florida Chapter of the American Institute of Architects (AIA Florida), the organization recently launched a “Top 100 Buildings” online competition. Four weeks and 2.4 million votes later, the much-anticipated results are in. 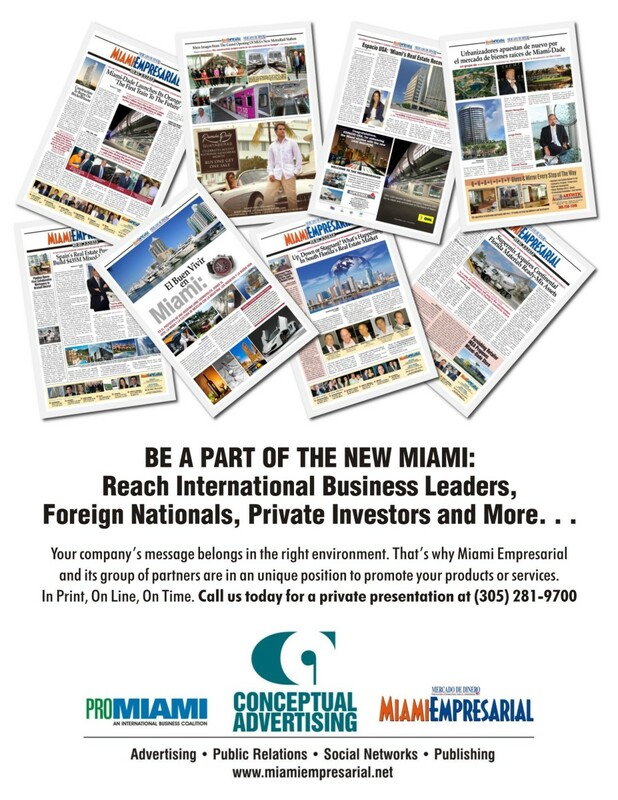 The top five winners were announced at the iconic structure that came in Number One in the state after garnering the most votes from the public: none other than the world-famous Fontainebleau Miami Beach hotel. 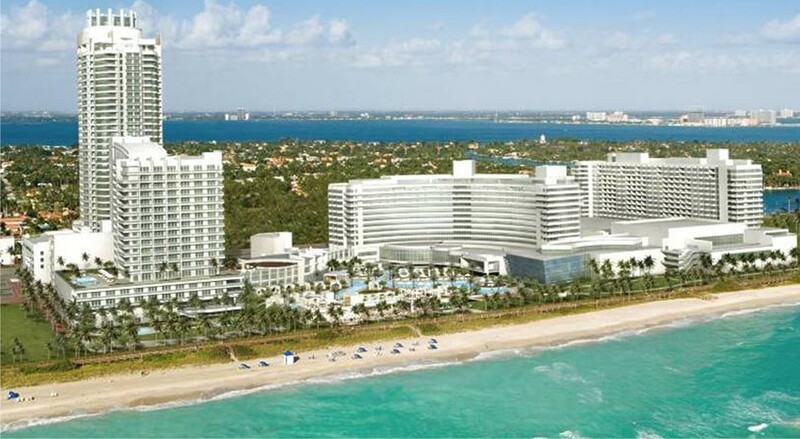 The Fontainebleau Miami Beach has stood as an American architectural icon since its grand opening in 1954. Certainly the most significant building of architect Morris Lapidus’ career, the hotel’s emblematic curvilinear design came to define the Miami Beach skyline —and was even featured in the 1964 James Bond film, Goldfinger. 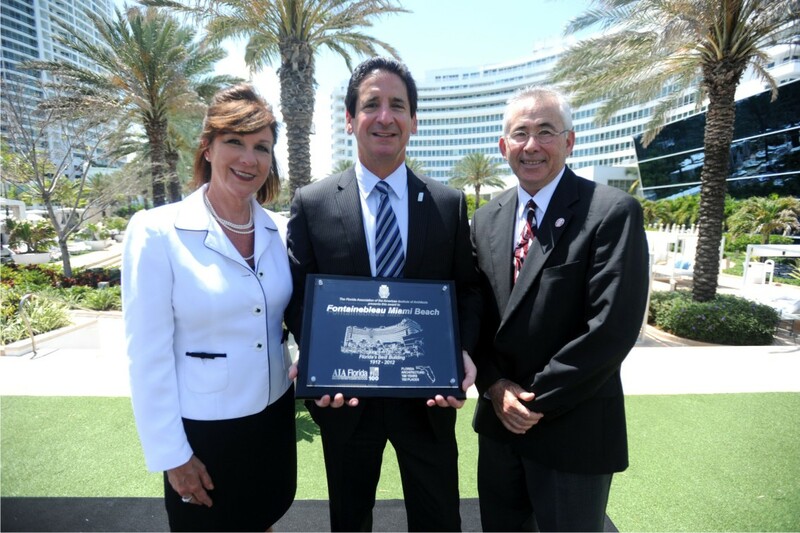 Vicki Long, Executive Director of AIA Florida; Philip Goldfarb, President and Chief Operating Officer of Fontainebleau Miami Beach; and Peter Jones, 2012 AIA Florida President. “In 2008, Jeffrey & the Soffer family re-opened the Fontainebleau Miami Beach hotel after a billion dollar renovation which sought to uncover Lapidus’ original vision, and mark a rebirth of an enduring architectural landmark in Miami Beach,” said Phil Goldfarb, President and Chief Operating Officer of the Fontainebleau Miami Beach.